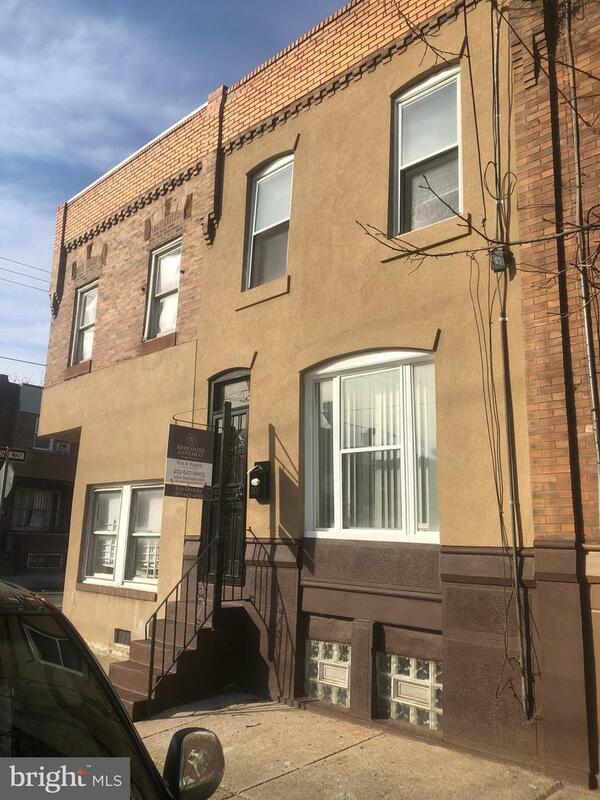 Tastefully renovated row home in the up and coming Grays Ferry neighborhood. 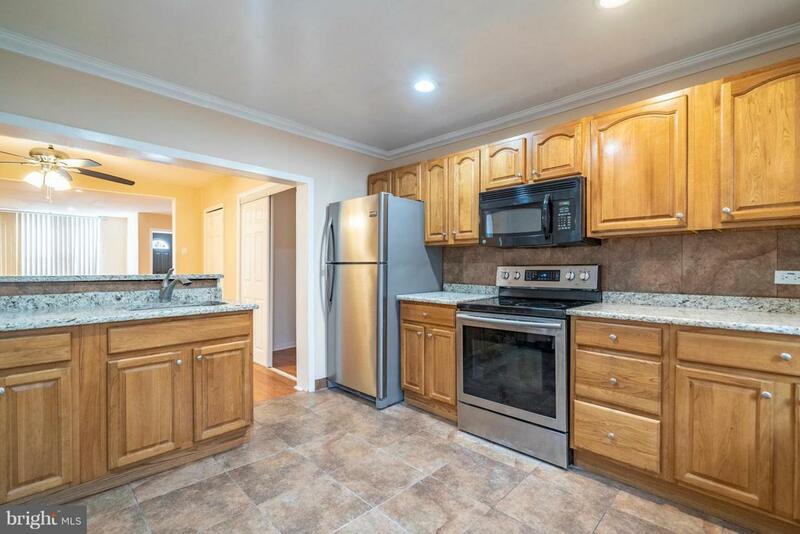 This gorgeous 3 bedrooms 1 bath offers a spacious open floor plan with living and dining room; Beautiful kitchen with granite countertops, stainless steel appliances, and a breakfast bar. Step out to the large south Philadelphia backyard and notice an additional bonus storage shed that has been renovated as well. 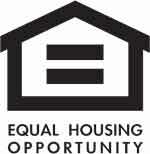 Going upstairs you will notice large bedrooms with great closet space and a renovated bathroom. This is a must see! !